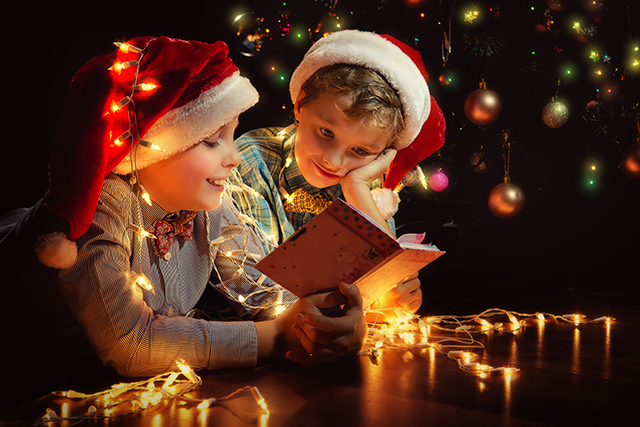 Between the presents, the special occasion clothes and the food and beverages, the Christmas season can get expensive before you even factor in the fact of school vacation — how are you going to keep the kids busy for two whole weeks? If you’re wondering how you’re going to keep your family entertained and pay for this holiday season, then it’s time to take a minute and get creative. Get your kids off their mobile or gaming devices and make some precious memories together with these free (or very cheap!) ideas. 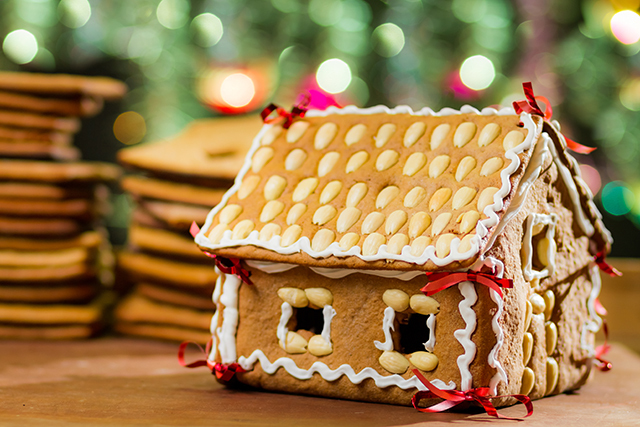 If you have the time and initiative, skip the pre-fab houses from the supermarket and make your own gingerbread. 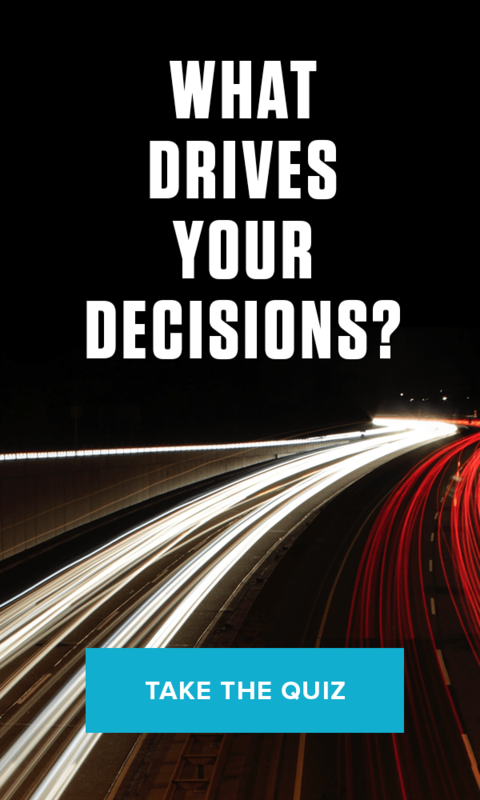 Walk or drive to the best-lit houses in town and let everyone decide which houses are their favorites. This kid-favorite is super simple. Let your child hunt for a pinecone, then slather it in peanut butter and roll it in birdseed. Hang from a tree or bird feeder (preferably near a window) and watch out for delighted birds (or squirrels, as the case may be). With a bit of wrapping paper from the dollar store and either a ribbon or bow, your front door is transformed into a giant gift! 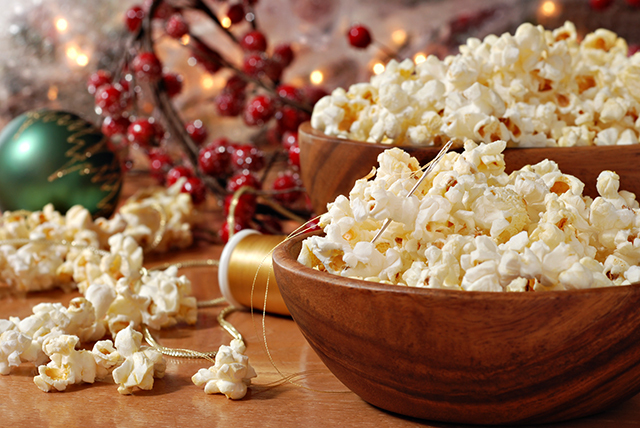 Gather round with a bowl of air-popped popcorn or pistachios and select your favorite holiday movie for a night that’s sure to please the whole family. Can’t decide which is your favorite? Make it a double-feature! Little kids make quickly grow bored with this one, but older children can keep thread softer cranberries and popcorn to create an inexpensive decoration for the tree. Likewise, older children and young teens may enjoy cutting and gluing strips of red and green paper to create a paper chain to hang indoors. Similarly, those who cannot easily get out would love to have visitors bring them a bit of holiday cheer in the way of music. Ask your kids what carols they’ve learned and print out the lyrics for a few songs before heading to your local hospital or nursing home. You’ll bring joy to many hearts and stay warm inside at the same time! If you know a young person in school, chances are they will have a holiday performance. Support them, and their school, by attending. Homemade ornaments from the kids are a sweet memory you can pull out year after year, and they cost next to nothing. The gingerbread recipe above will work just as well for little gingerbread men, just remember to punch a little hole it the top for a ribbon to hang before you bake. Or create one of dozens of other child-friendly ornaments. If you are blessed with snow this year, make the most of it! 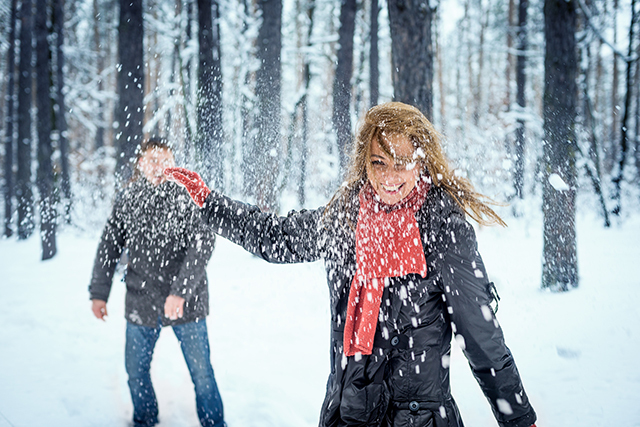 Snowmen, snow angels, snowball fights and snow forts offer hours of fun for all ages.  Before the kids get new toys, have them go through their playthings and pick out a few gently-used items to give to a child who could use the comfort of a new toy. Gather up the selected toys and donate them to a battered women and children’s shelter. Send a bit of holiday joy to a soldier stationed overseas by having your kids make a few holiday cards. An inexpensive advent calendar will give your kids something to look forward to everyday in the countdown to Christmas. Paper, scissors and some strategic folds and cuts are all that are required for the beautiful creations that will soon grace your windows or walls. Although you may not want to keep too many treats in the house, there may be others would love the kindness of home-baked goodies. Consider those who may not have family nearby or have to work over the holidays. If you’ve got an older group of kids, then gather round the table or fire and have a night of fun for free with these party games. If your little ones believe in Santa Claus, have them practice their letter-writing skills with a letter to the North Pole. If your family participates in the religious aspects of Christmas, see if there is a living nativity to visit near you. Often churches or local theatre companies will put one on for free or a minimal entrance fee. Young kids will love playing with this red and green (or blue and white) play dough, and you’ll love that it’s cheap and free of scary chemicals. Save money and have fun taking the family to the library to pick out a pile of holiday books that can be read over and over again before being returned to the library. Make a note of favorite books and buy them when they’re discounted after the holidays. If you’re feeling brave, head down to your local mall to face the crowds and snap a picture of your little ones with Old St. Nick. The pictures are often worth it. Young children love ‘camping’ indoors, so grab pillows and blankets and spend the night sleeping underneath it. If you’ve already bought the clothes for other holiday events, you may as well have fun getting to where the fancy grab again. 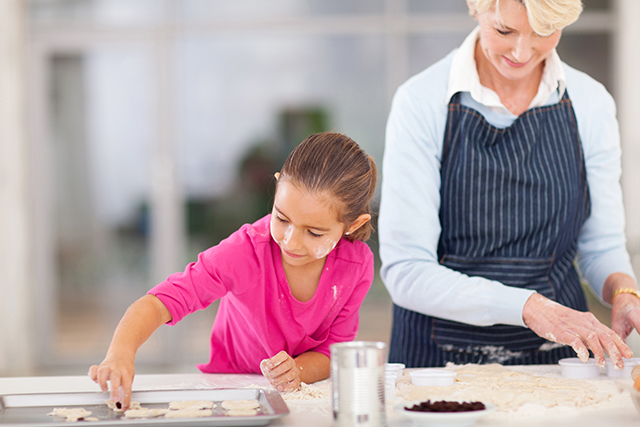 Let your kids choose the meal, light a couple of candles, turn down the lights and enjoy the giggles of a special night. Try your hand at roasting chestnuts or creating a new memory by (carefully) roasting marshmallows in your fireplace.